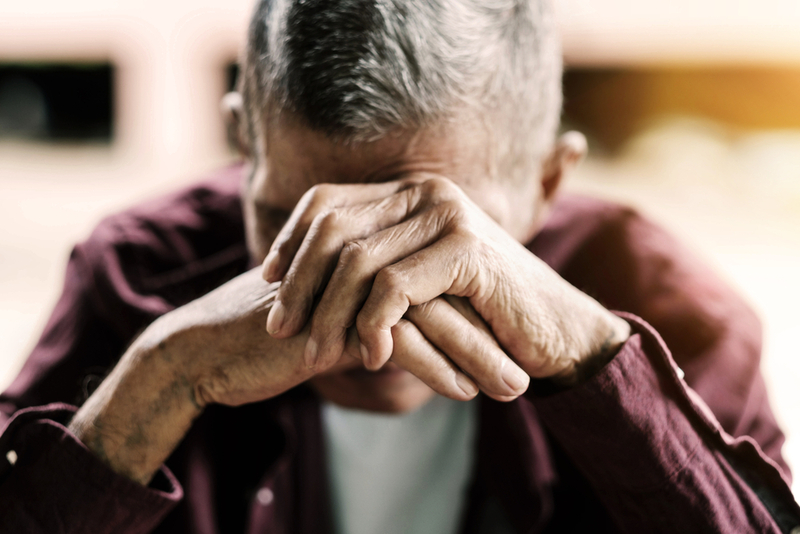 New Yorker Article Highlights Abuses in the Guardianship System – Kathleen A. Browning Sheridan, Esq., P.C. Ms. Parks was just one part of a system that fails to protect vulnerable elderly individuals the way it is meant to. The couple in the article lost their home and freedom and were moved around to various assisted living facilities and medicated. After the couple’s daughter notified the media, Ms. Parks was finally removed from the case. She was eventually investigated and indicted for perjury and theft related to her business dealings. Unfortunately, according to the article, other public guardians who are abusing the system are still working. ElderLawAnswers previously reported on the growing number of stories of seniors who become confused and overwhelmed after losing control of their lives to a guardian they don't know. In response to such abuses, some states have begun making reforms. In March 2016, Florida’s governor signed a law creating an Office of Public and Professional Guardians that is required to create standard practices and rules for public guardians. Nevada has also enacted a number of reforms https://www.reviewjournal.com/news/politics-and-government/nevada-supreme-court-appoints-20-to-guardian-commission/, including requiring that individuals subject to guardianship be represented by an attorney, that are set to go into affect in 2018. And in a rare display of bipartisanship, Congress recently passed and sent to the President a bill that empowers federal officials to investigate and prosecute unscrupulous guardians and conservators appointed by state courts.